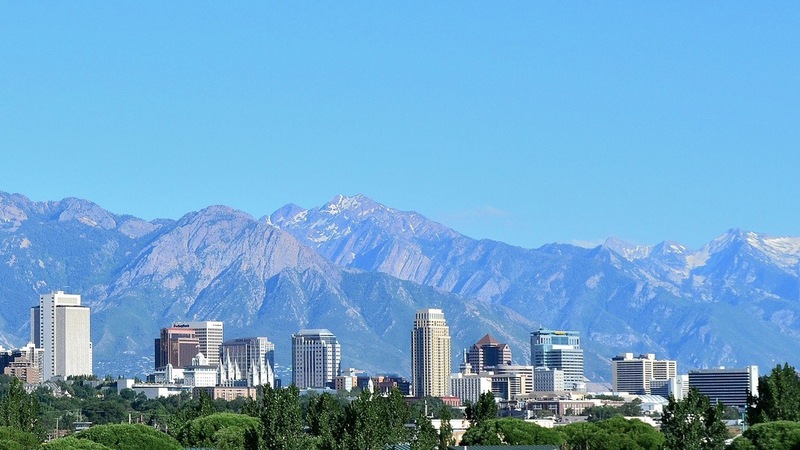 HRI 2006—the inaugural HRI Conference—was held in Salt Lake City, UT in March 2006. The theme of HRI 06, Robots effectively serving humans, highlights the importance of creating robot capabilities and interfaces that address human concerns such as social appropriateness, safety, and quality of service. Out of 140 full paper submissions, 41 appeared in the program. More information can be found at the conference website. 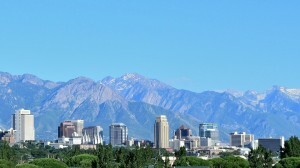 Salt Lake City photo credit (Used under Creative Commons License).